Researchers have long been emphasizing the importance of the use of authentic materials in the world language classroom. Such materials present authentic contexts for communication, provide cultural input, and motivate learners. ACTFL lists the use of authentic cultural texts as one of the six core practices of world language education. World language teachers are called to implement interactive reading and listening comprehension tasks using authentic texts while scaffolding to promote comprehension. It is commonly recognized among Japanese teachers that it is challenging to create tasks using authentic Japanese texts. We propose that collaboration among teachers is the key to developing such tasks. 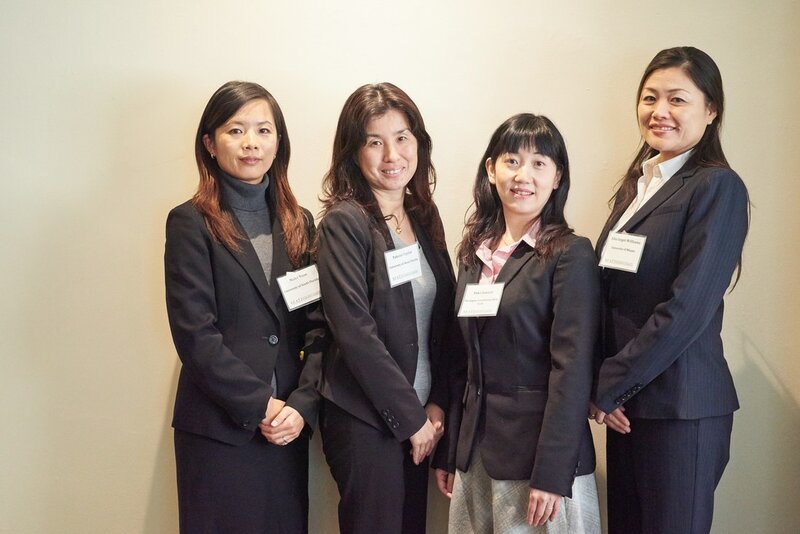 In this session, we will present a material-sharing project among six Japanese teachers. We will first describe the use of authentic texts as they relate to core practices, world readiness standards for learning languages, and proficiency guidelines. Understanding standards and guidelines helps us set appropriate objectives for learning tasks. We will then show some of the tasks we have individually created using authentic texts, and describe the process of material-sharing and how it has impacted our teaching. Giving and receiving feedback to and from each other enables us to reflect on whether these tasks are appropriate for particular proficiency levels and if they meet learning objectives. Also, the fact that project collaborators include teachers at kindergarten, middle school, high school, and university levels helps us understand various proficiency levels and broaden the range of tasks and authentic texts to create. We hope to encourage teachers to incorporate more authentic texts in their curricula and to collaborate more with colleagues. 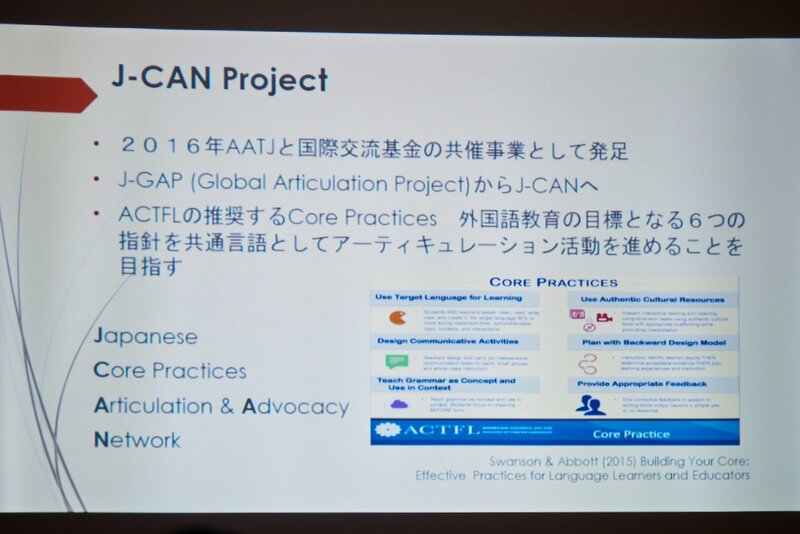 The Can-Do Statements Articulation Project was initiated in 2014, and AFTJ members from various institutions collaborate to design Can-Do Statements (CDS) for the first year Japanese courses. CDS based on the Genki I textbook adopts the backward design, focusing on communication ability rather than technical grammar acquisition. 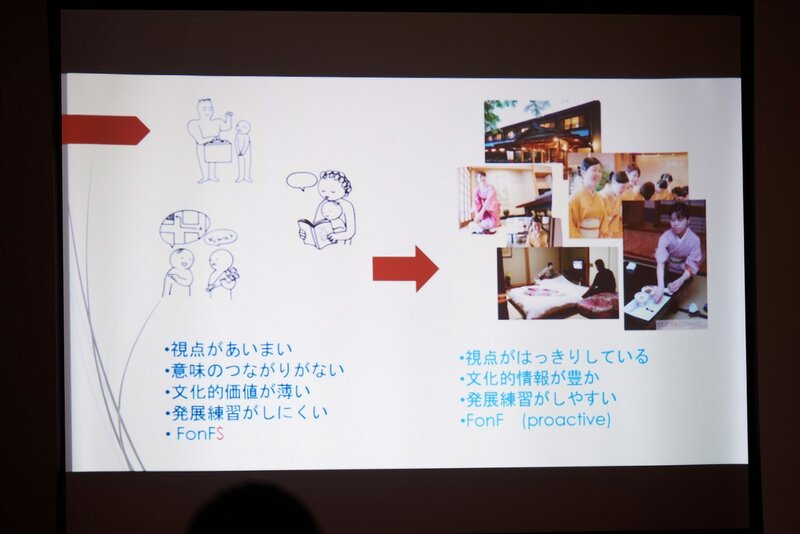 The project aims to improve the effectiveness of daily teaching and the overall course curriculum by incorporating a task-based approach with the use of CDS in Japanese courses. CDS provide self-assessment tools for learners and serve as resources for designing pinpoint activities and efficient teaching plans. The presenters will discuss their reflections on the use of CDS in their courses and the impact of CDS on teaching effectiveness and students’ proficiency and literacy, as well as their challenges of transformation from grammar-based activities to communicative activities with concentration on task completions. The presenters will share their CDS for first-year Japanese courses and their experiences in adopting them in their classes. The audience will have the opportunity to see examples of classroom activities based on CDS, and students’ reactions and feedback on the integration of CDS in their daily learning. Throughout the informative PowerPoint presentation, the participants will learn to choose CDS that correspond with their objectives of each lesson, create curricula where goals and outcomes are clearly articulated with implementation of CDS, and design daily teaching plans that demonstrate effective process towards to goals in CDS. After the presentation, the audience will understand that CDS are an effective tool that strengthens their students’ performance and motivation, while enhancing classroom experiences. In this presentation, we will report on the progress of a MAATJ group project started as a result of J-CAN Articulation Workshop at the FLAVA 2016 conference in October 8th 2016. 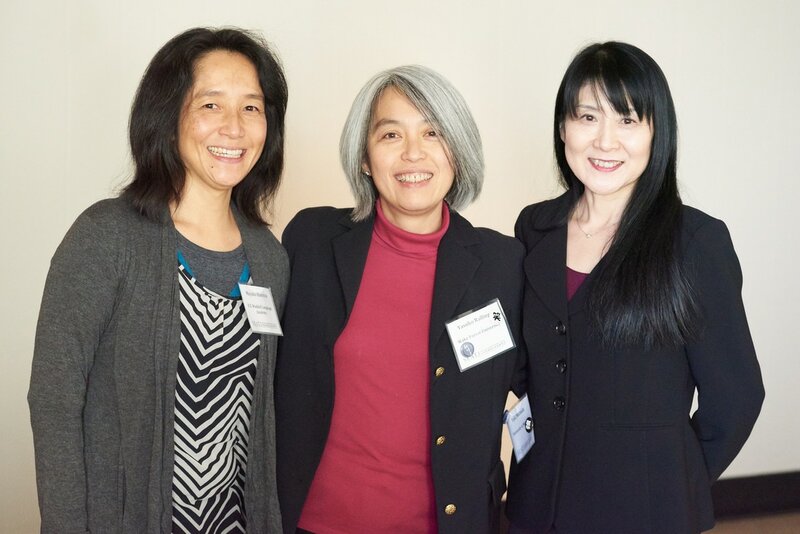 J-CAN, which stands for core-practice / articulation & advocacy /network, is a pioneering project that promotes better articulation among teachers of Japanese in the US through communication and collaboration based on the understanding of common core practices. The overall project is supported by Japan Foundation, Los Angeles and facilitated by American Association of Teachers of Japanese. 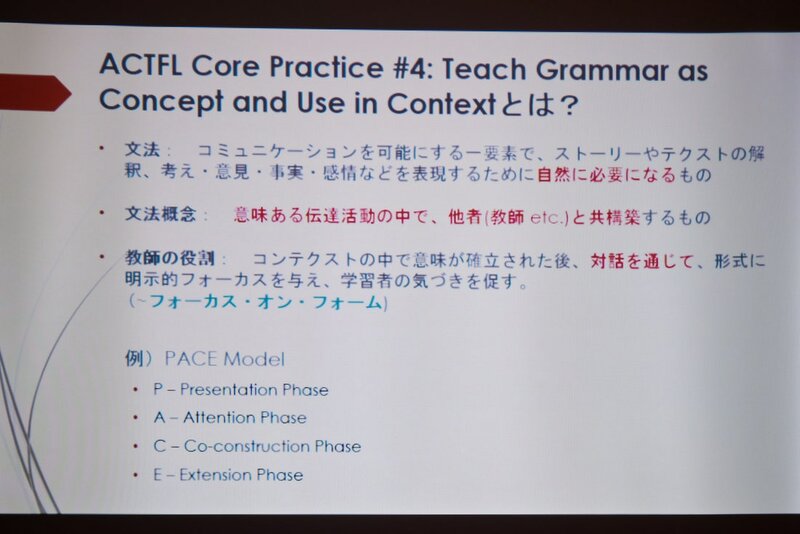 This particular project team, consisting of a university faculty and three high school teachers in the DC/VA/MA region, chose to focus on one of the six ACTFL Core Practices: Teach Grammar as a Concept and use in context. We will discuss how we each deepen understanding of this practice, share ideas of classroom implementation through online discussions, classroom visits and video conferences. We will report on the impact that the project has had on individual members’ classroom instruction. We will also share some concrete tips for communication and project management to sustain a J-CAN project without making it a burden for members, such as utilizing Google folder to share teaching materials, as well as creating a discussion forum where each member can ask questions freely in a non-threatening environment and exchange ideas. While the project has just begun, we anticipate it will provide mutually beneficial learning opportunities for both college-level instructor and high school instructors, by bringing together teachers with different backgrounds, experiences, and personal beliefs in a mutually respectful manner. 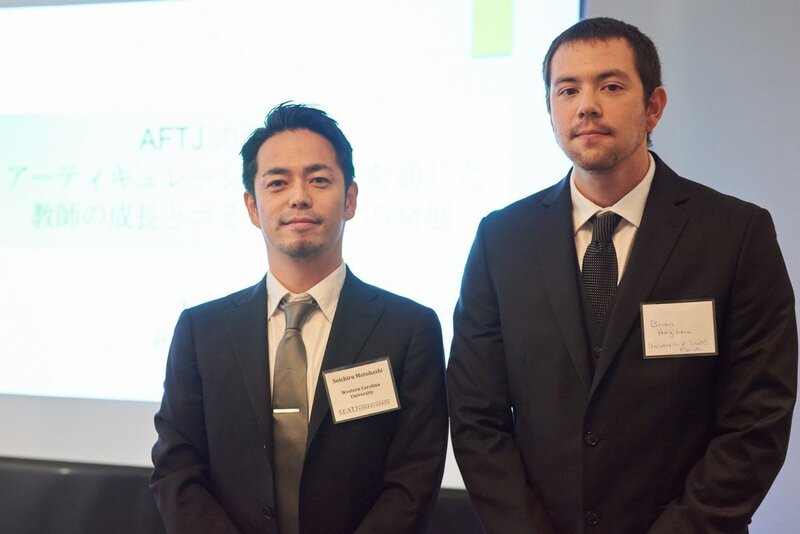 ​We here at the Association of Florida Teachers of Japanese (AFTJ) have been focusing on the expansion of articulation, ever since the 2014 Japanese Global Articulation Project (J-GAP) Caravan Workshop. 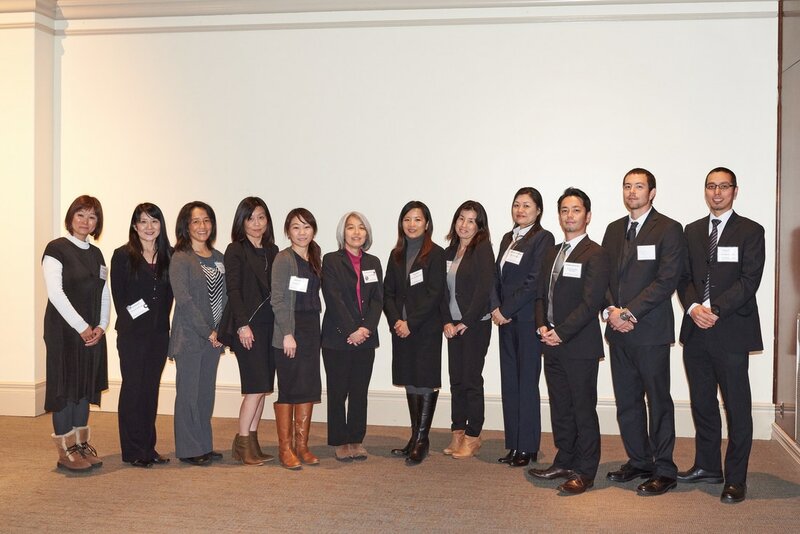 In addition, we have been actively applying to Japan Foundation Los Angeles (JFLA) grants to further develop our articulation activities. The result of this has strengthened the bond between teachers within the same institution, and even the bond between different institutions within the same state. Active membership has also increased and has promoted a healthy and lively culture. 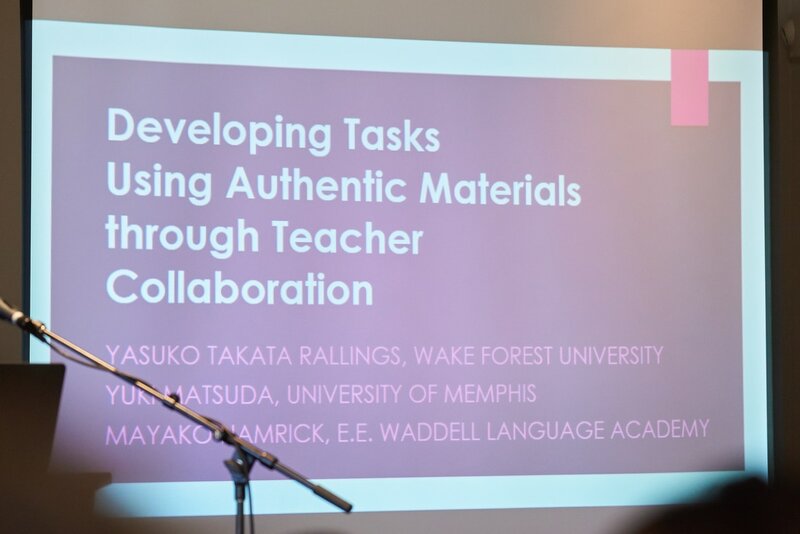 With us presenting details of our activities, other associations of teachers of Japanese may benefit greatly, especially those who have interest in articulation within their respective state, and developing stronger community ties. In our presentation, we will first introduce projects related to articulation which we have done since the J-GAP Caravan Workshop. These related projects include the Can-do Statements Project and Discussion forums. 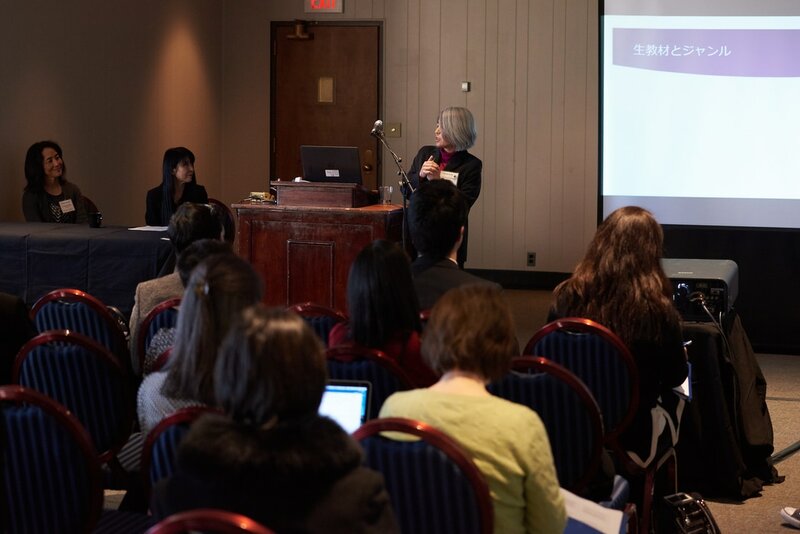 Next, we would like to introduce projects and activities we have pursued these past couple of years including the Articulation Day and the participation of the J-Can Workshop held at Old Dominion University in Virginia supported by the Japan Foundation (JF) grants. 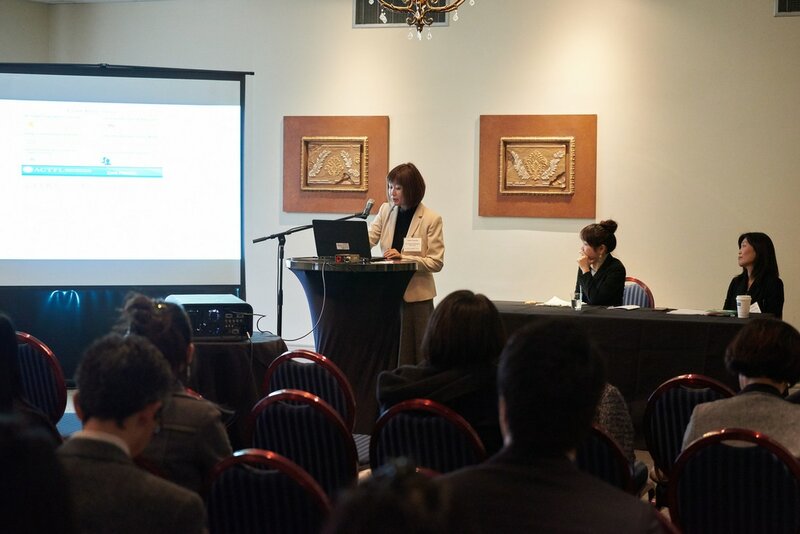 In addition, we would like to report on other activities held in various regions within the state of Florida, which include the Japanese Language Proficiency Test (JLPT) practice workshop with the Tampa Japan Exchange and Teaching Alumni Association (JET-AA) and the Miami Immersion Day. Finally, we would like to report on the results and analyses of a questionnaire regarding the past and future activities within our own AFTJ.